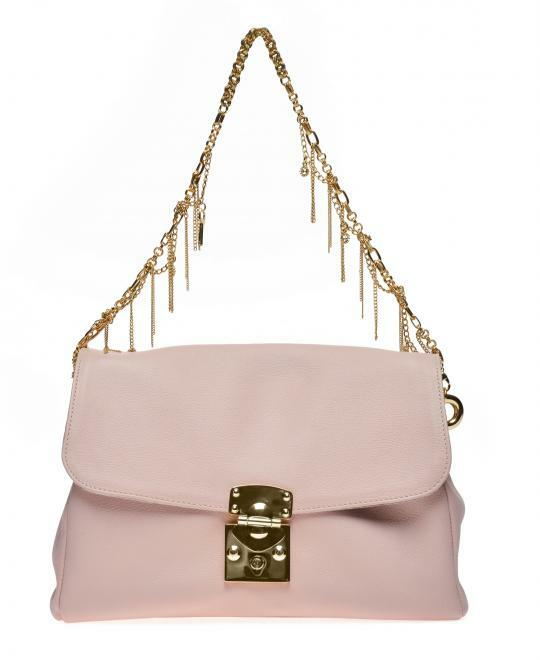 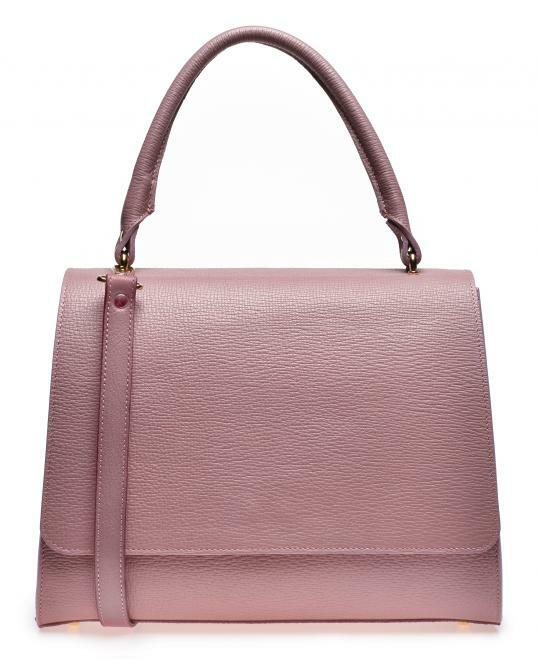 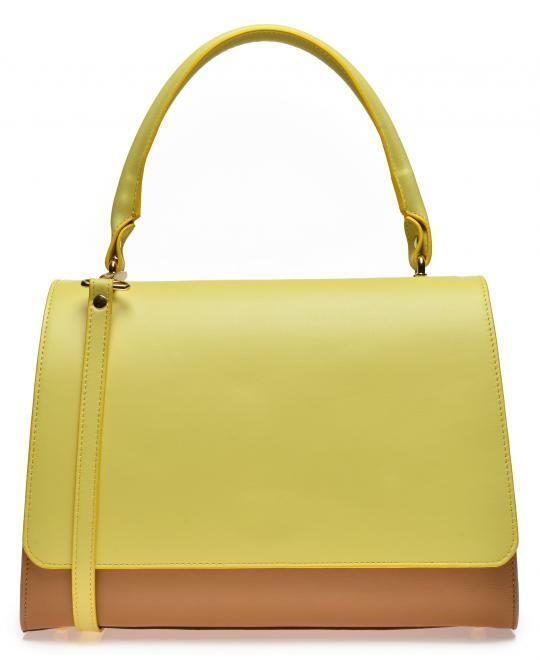 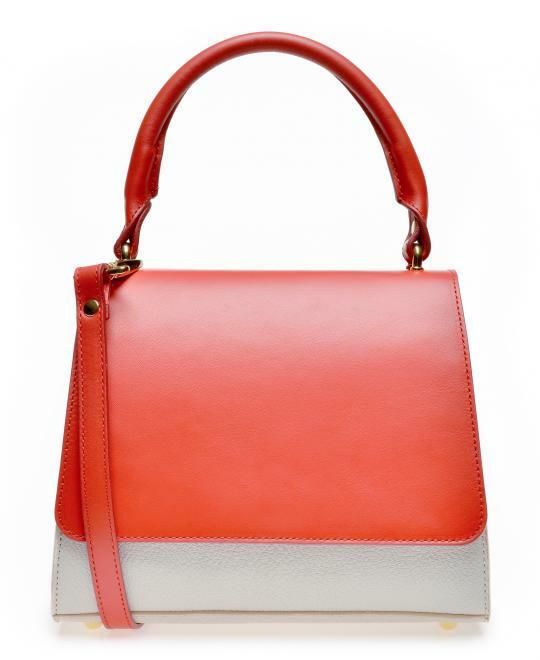 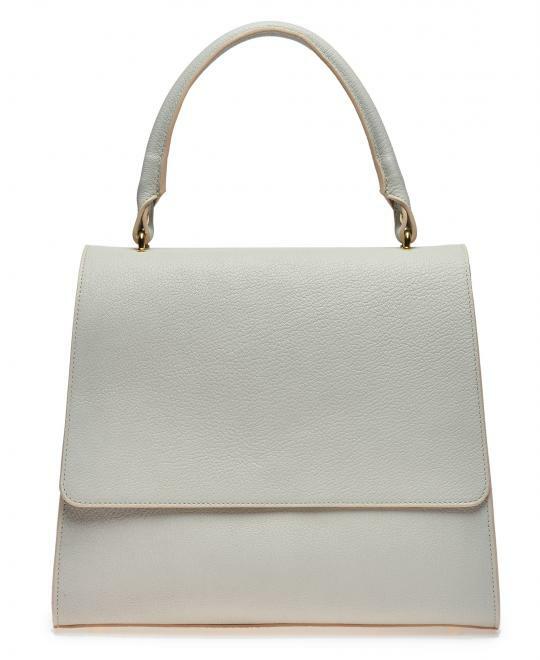 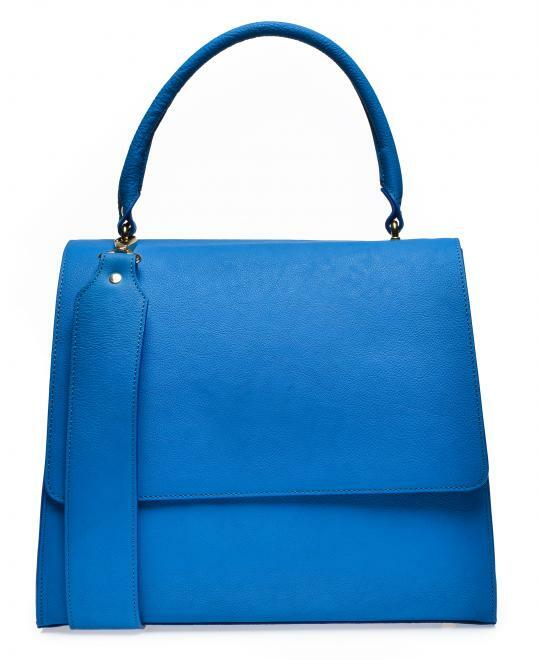 A colorblock accessory which you will instantly adore, the shoulder bag Brigitte has both the interior and the exterior made exclusively from natural leather. 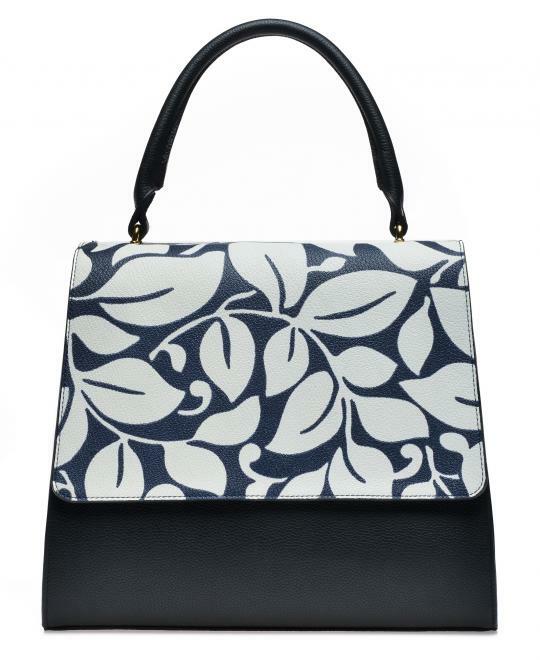 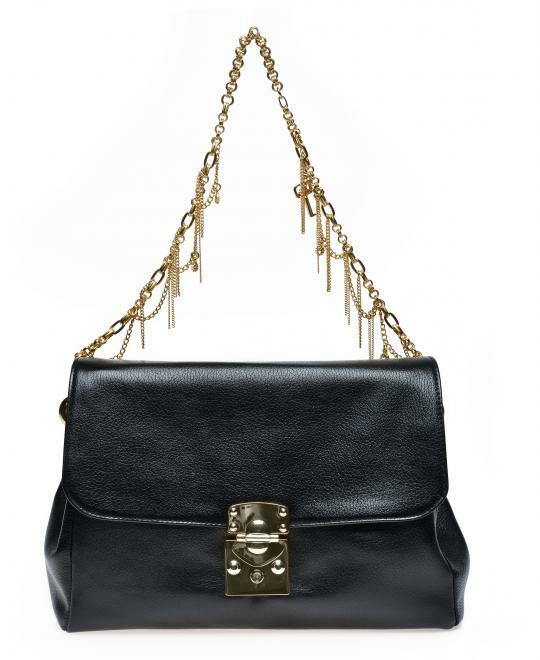 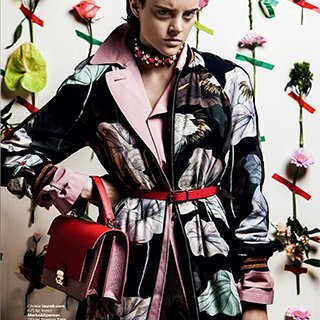 Wild Inga created this bag with a classic design using a leather with a stylish print. 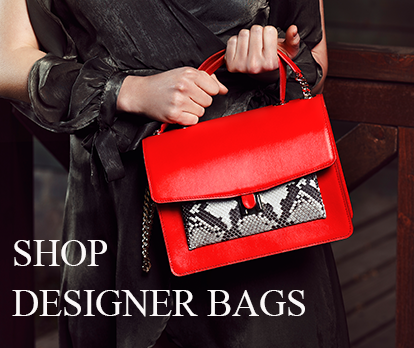 Stylish accessories complete a perfect outfit for special events.